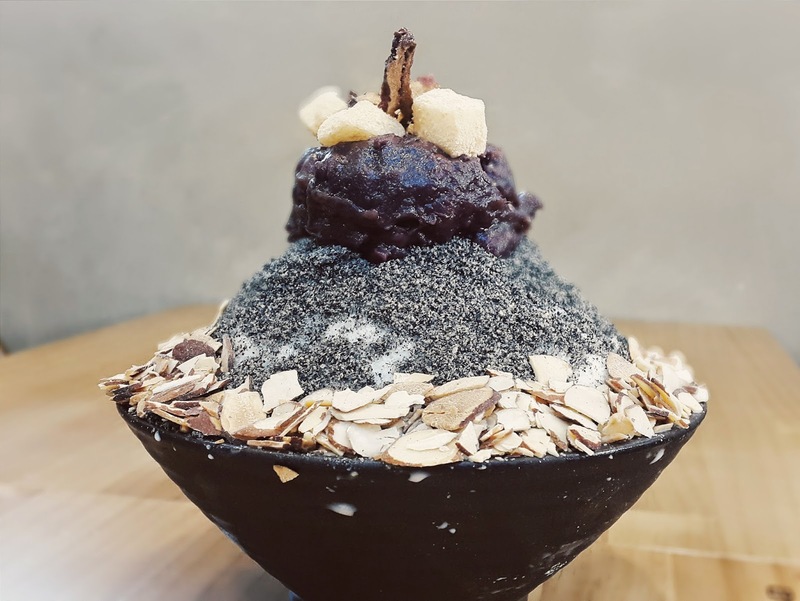 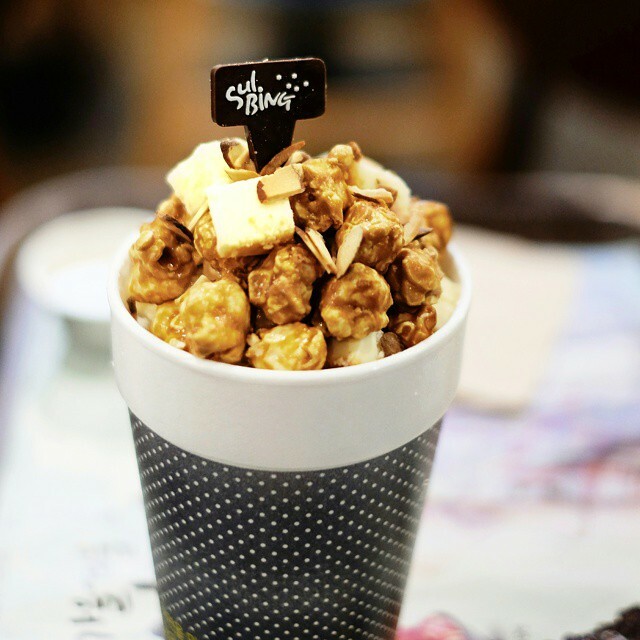 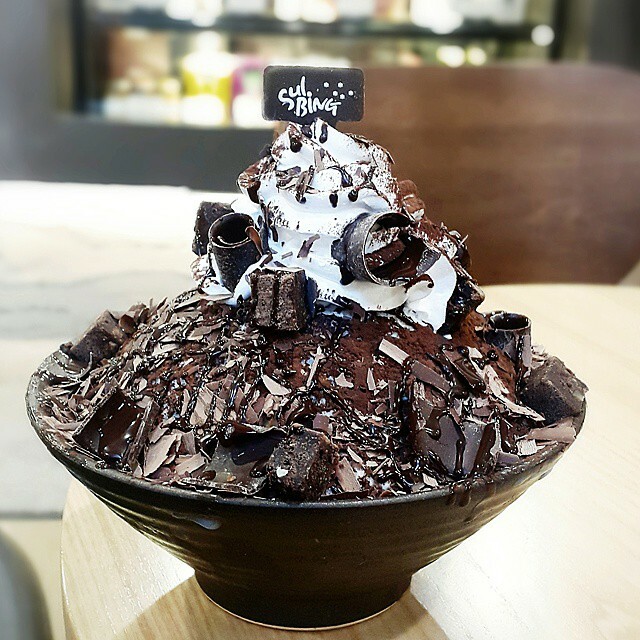 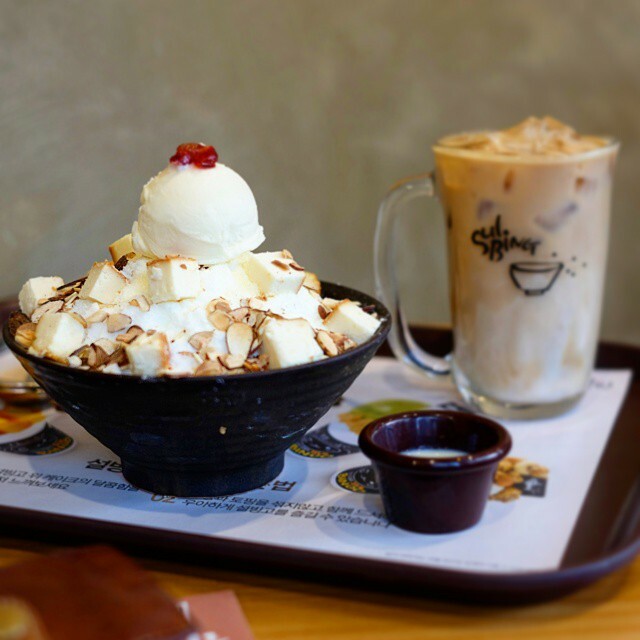 Sulbing is one of the korean dessert cafe franchise mainly focusing on bingsu the korean shave ice dessert but with a modern twist. 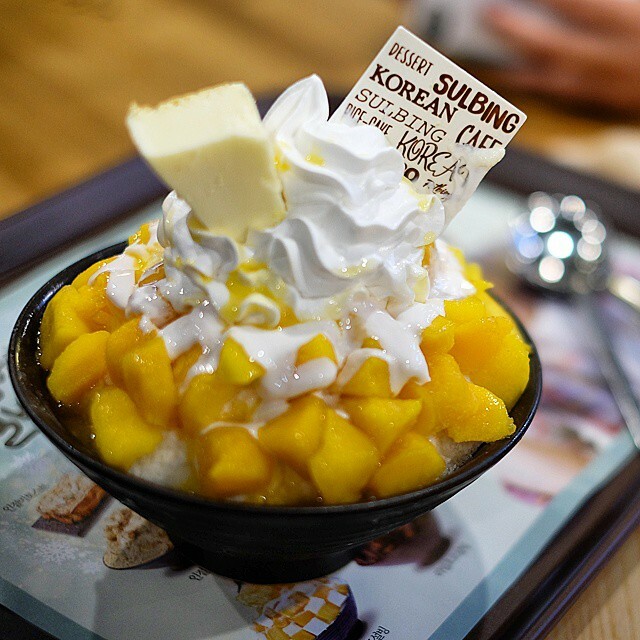 Originated from Busan, this company prides itself on tradition, quality and healthy food. 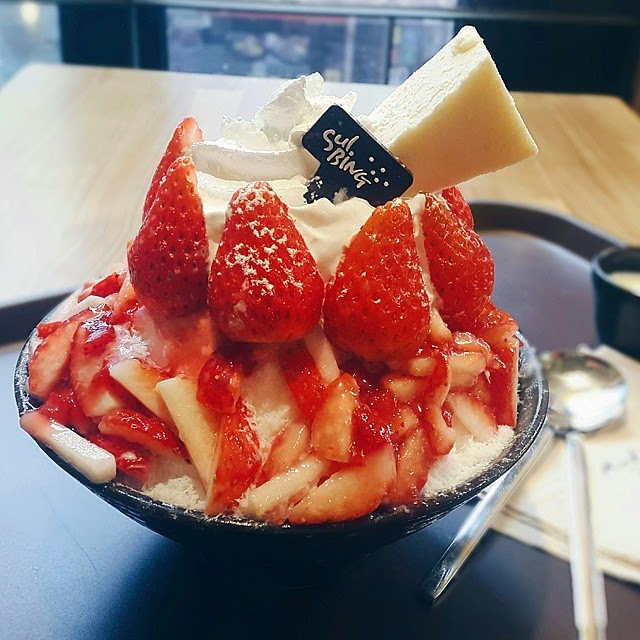 Opposed to the regular frozen ice, sulbing use the thinly shave milk instead, which made the dessert more creamy and yummy. 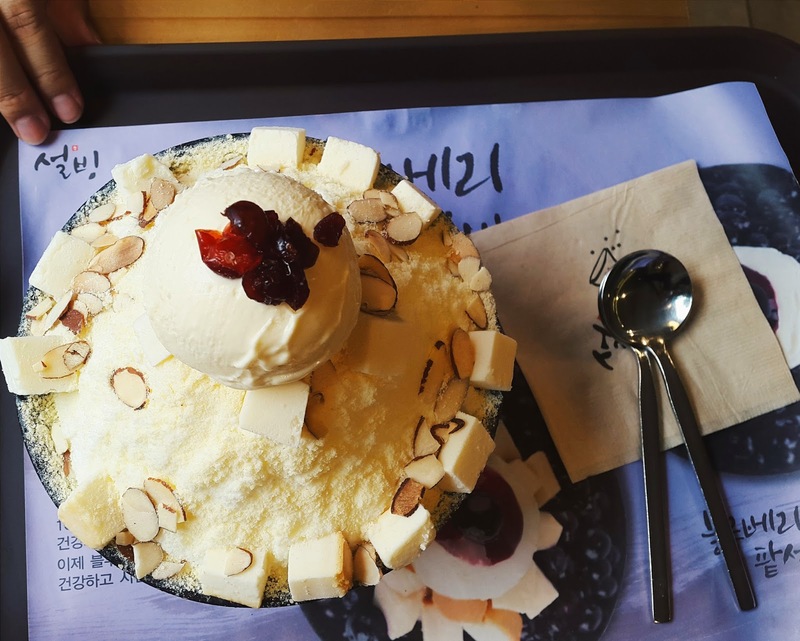 The restaurant was spacious, cozy, packed with teenagers and university student (ofcourse), and the bingsu i kid you not it's makes me want to eat it again and again, even the weather is starting to feel cold here in incheon. 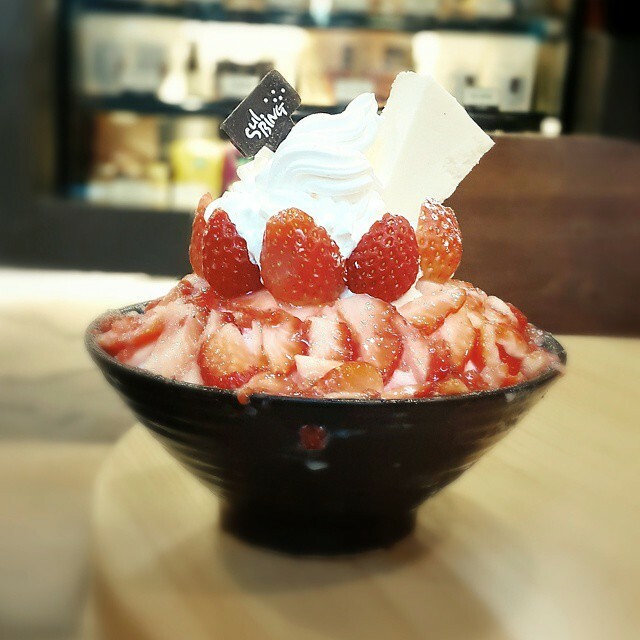 As you know although i'm dessert lover but i'm not a big fan super sweet food, and its just perfect for me. 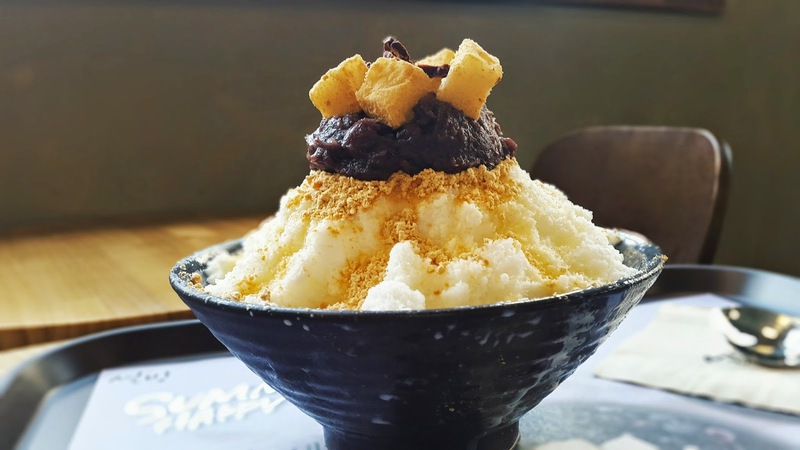 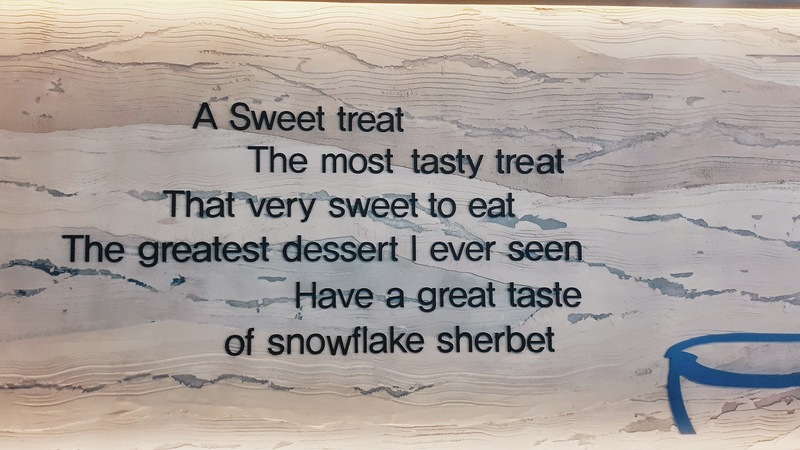 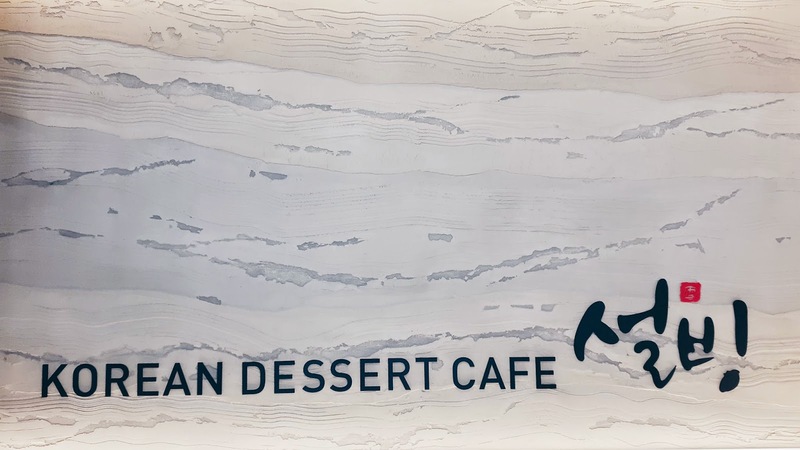 So far i have tried few of their bingsu (i want to try all of their flava oohoho), Injeolmi (Korean rice cake) Bingsu 인절미설빙, Cheese Cake Bingsu 치즈설빙, Heukimja (Black Sesame) Bingsu 흑임자설빙, And Milk Bingsu 밀크팥설빙 which is a regular read bean snow ice. 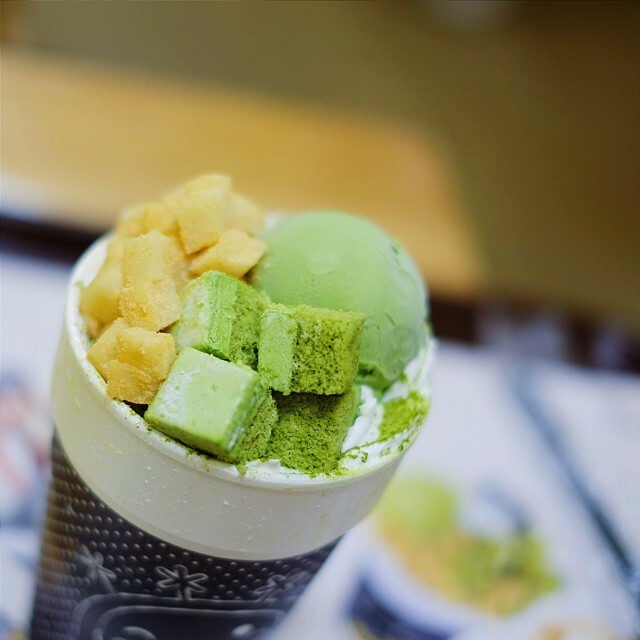 Some of them coming with the condensed milk in the lil cup, if you are a sweet toothie you can always ask for extra refill. 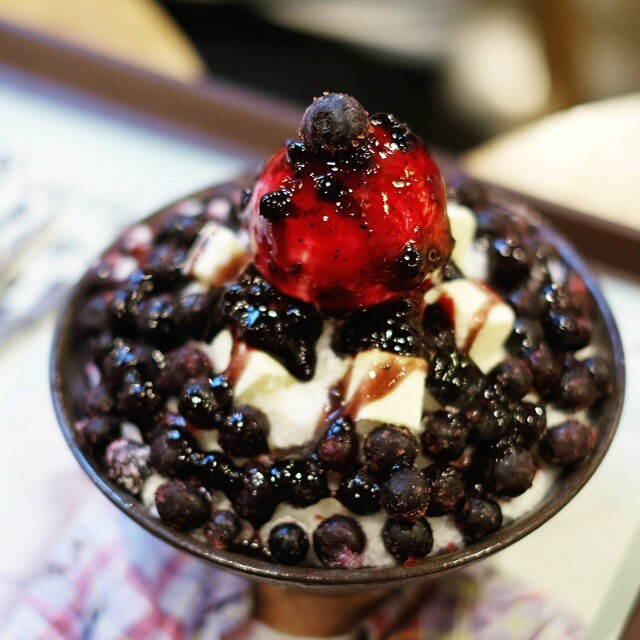 So far my fave is still the injeolmi bingsu, but all of them are tasty and worth enough to try.